If you’re familiar with Pinterest then you probably know that not everything you see there is as easy as it looks! 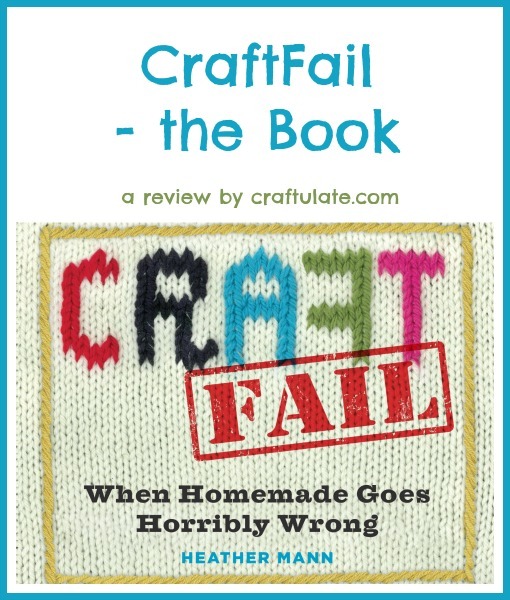 CraftFail – the Book celebrates some craft attempts that were less than successful. Disclosure: I was provided with this book from the publisher free of charge in exchange for my fair and honest review. Please see my disclosure policy. The post also contains affiliate links, which means that at no extra cost to you I can make a tiny bit of money to help support this blog. Thank you! 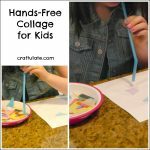 If you make a lot of crafts, be it fashion, home decor, cooking or crafts with the kids, there’s a *tiny* chance that not everything will go your way. Although some of the ideas we try and replicate may be flawed or faked – substituting items or not following instructions can also be a common cause of failed attempts. One of my most memorable craft fails is when I tried to recreate these beautiful-looking sugar cookie bowls from Wilton. Sadly I have no photo of how my version turned out, but let’s just say if I’d wanted one large wobbly bowl with lots of holes in then I might have tried things differently. My dough did NOT bake neatly in bowl shapes! I have no idea what I did wrong. 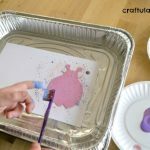 When I tried the classic art technique of melting crayon shavings between pieces of wax paper, I probably just needed more practice. Many bloggers that I know and respect have had success with this, like these lovely Butterfly Suncatchers from Twodaloo. But our one and only attempt looked lumpy and splodgy, and not pretty in the slightest! Perhaps we’ll revisit this craft again sometime. Anyway, while reading Heather Mann’s new book CraftFail I was reminded that it is worth finding the funny side of your craft fails. The book shows the original inspiration photo, and then the crafter’s failed version – with some hilarious commentary. I discovered what happens when someone actually tries to wear spray painted shoes, that I shouldn’t hang a peppermint candy wreath on my front door if it is hot outside, that I should always pay great attention when melting perler beads with an iron, and that I should never even attempt hula hoop weaving! This book would make the perfect gift for the crafter or wannabe crafter in your life! 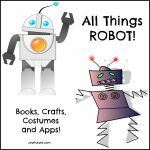 Thanks for checking out my book & sharing! I love that you shared your own fails too!